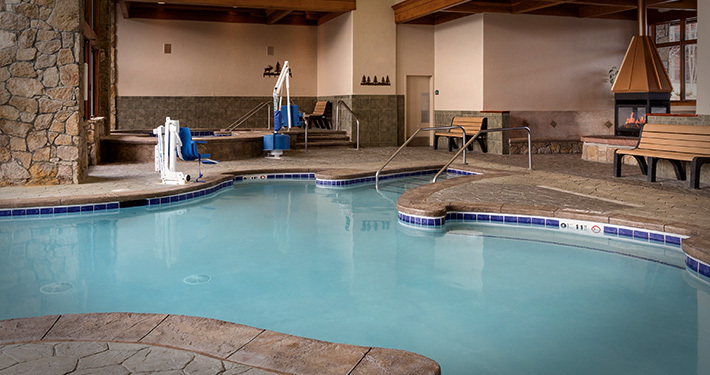 Relax before or after your massage treatment in one of Grand Timber Lodge’s pools or hot tubs! The resort features two aquatic areas located at buildings 1 and 6, both facilities featuring multiple indoor and outdoor hot tubs, heated all-season pools, locker rooms with showers and changing facilities, and sunning decks lined with seating areas as well as lounge chairs. Access to the Grand Timber Fitness Center is included with Massage treatments. Grand Timber Lodge boasts state of the art fitness machines located just down the hall from Refresh Spa. All machines feature individual televisions, ipod docking stations, and digital tracking for heart rate, mets, distance, and time spent training. Additionally, the facility offers free weights ranging from five to fifty pounds as well as a cable cross machine. The fitness center welcomes guests from 6 a.m. to 11 p.m. on a daily basis, providing towels and a water station for each workout during your stay. Blend light eucalyptus oil with our steam to help open up your pores and sinuses. 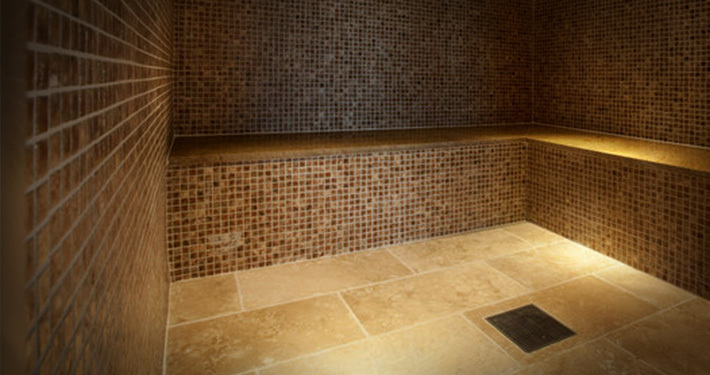 Relax in our 110 – 120 degree hot steam rooms to detoxify your lymphatic system.